Crystal version with transparent sleeve. 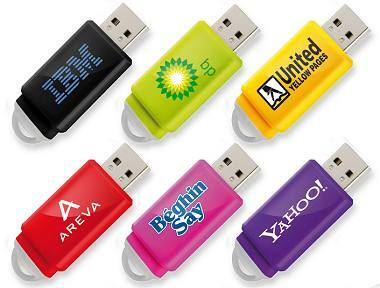 The sliding cap make ths a unique design that will get your brand noticed. It's simple and robust and very practical since there is no cap to be lost. 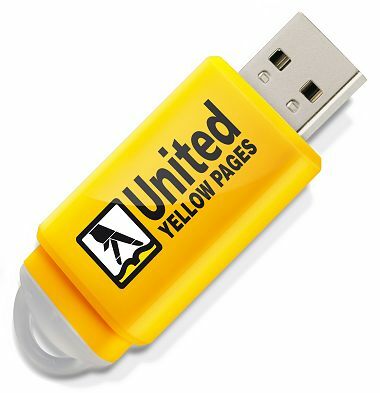 You can have pad printing full colour on both sides. 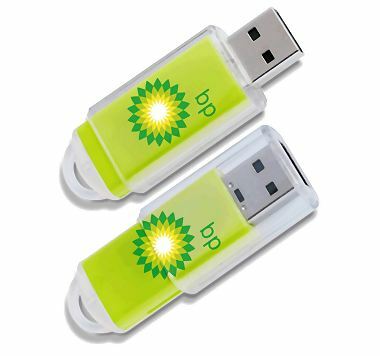 Also there is a crystal transparent version for spectacular highlighting of your logo which is printed on the body. 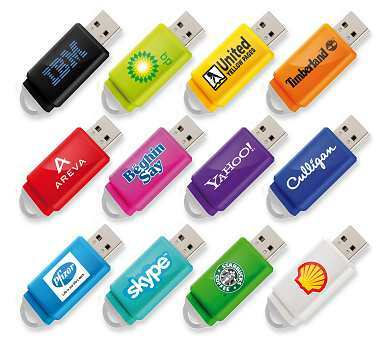 The USB stick has a fast read speed of 18 MB/s and write speed up to 5 MB/s. Quick production from our European supplier. The white version PXK650W is available for a delivery of 7 working days from artwork approval.